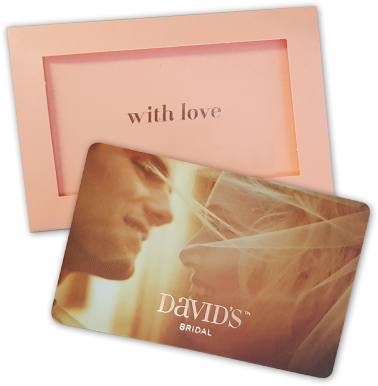 David's gift cards are available to purchase and use at all David's Bridal store locations in the US and PR. Our gift cards are great for brides, bridesmaids, moms, and every member of the bridal party. David's Bridal gift cards can be purchased at all David's Bridal stores in the United States and Puerto Rico. 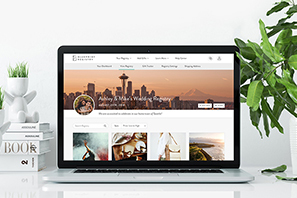 David's Bridal gift cards are not valid on davidsbridal.com or invitations.davidsbridal.com. David's Bridal gift cards are open value and can be issued for any amount up to $1,000. You can call (855) 375-9045 to check your balance 24/7 365 days a year. Gift cards can be redeemed at any David's Bridal store in the US and PR. There is no expiration date on a David's Bridal gift card. David's Bridal gift cards are not reloadable. Gift cards are final sale cannot be returned or exchanged. Can I pay my David's Bridal credit card with my gift card? You cannot use a David's Bridal gift card to pay a David's Bridal credit card balance.  Are there any sales taxes or hidden fees (dormancy fees)? There are no taxes, hidden fees or dormancy fees associated with a David's Bridal gift card.